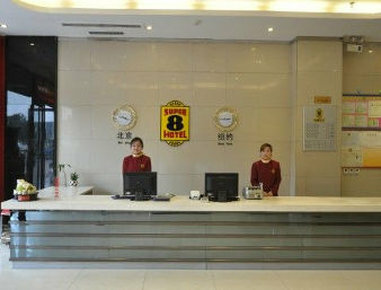 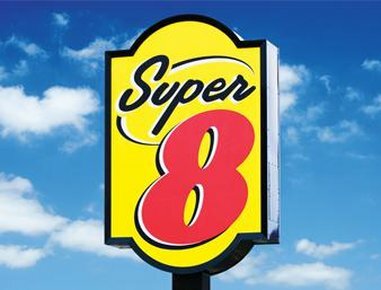 Super 8 Hotel Xuchang Qi Yi Lu Railway Station is located at West of Qi Yi Road, Nan Guan Office Weidu District, Xuchang, Henan Province, and China. 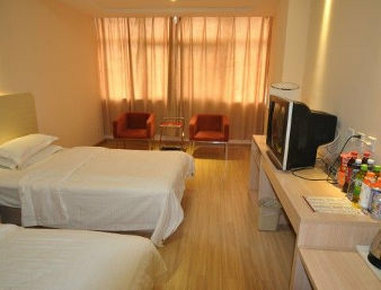 It is very close to Xuchang Railway Station. 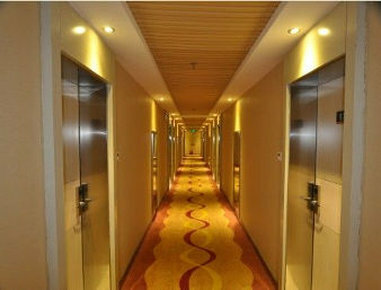 There are about 64 comfortable rooms in our hotel.